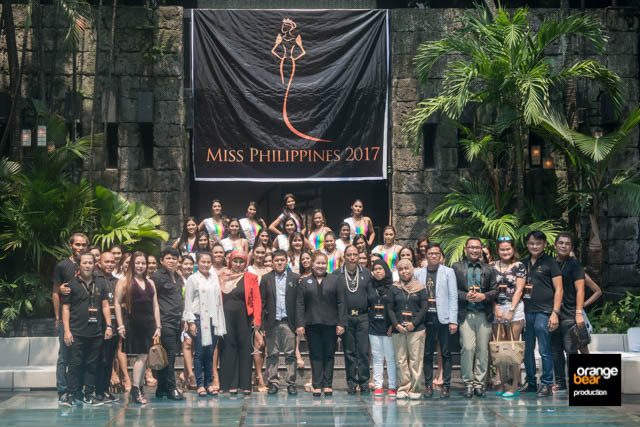 Earlier today, the Miss Philippines Organization presented to the media the 37 candidates at the Sulo Riviera Hotel in Quezon City. Miss Darlene May Reyes Crowned as Ms. Tourism Queen International Philippines. 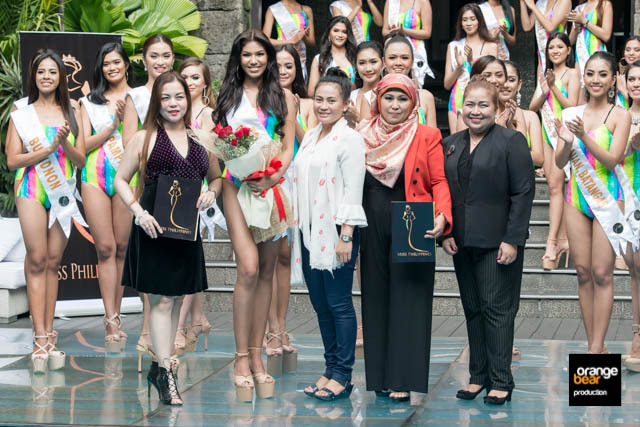 Ms. Reyes joined together by the Ms. Philippines Organization. Ms. Darlene May Reyes of Bauan, Batangas was crowned Ms. Tourism Queen International Philippines at the Miss Philippines Press Presentation. The crown was one of the five to be given away at the coronation day however, the international pageant will be held first week of September thus, they had to announce the winner in Ms. Reyes. She will be preparing for her international participation in China which will be happening on September 3, 2017. We wish you all the best and on to China, make us proud girl. Miss Isabel Alves is the Darling of the Press for this year's pageant. Also announced during the press presentation was the chosen candidate for Darling of the Press. This years Darling goes to Ms. Isabel Alves of Talisay City. Congratulations.